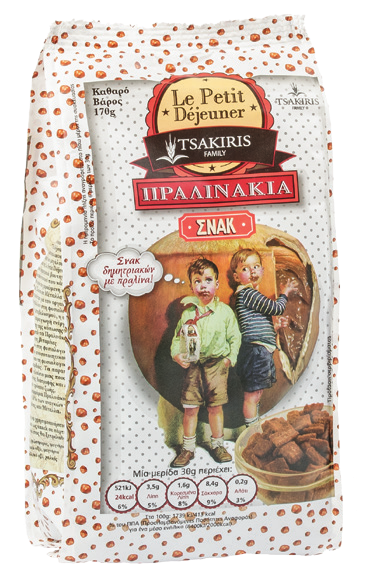 “Le Petit Déjeuner” suggests one more new product in the market of cereals. Crunchy little whole-wheat morsels dipped in hazelnut praline. The most delicious snack!